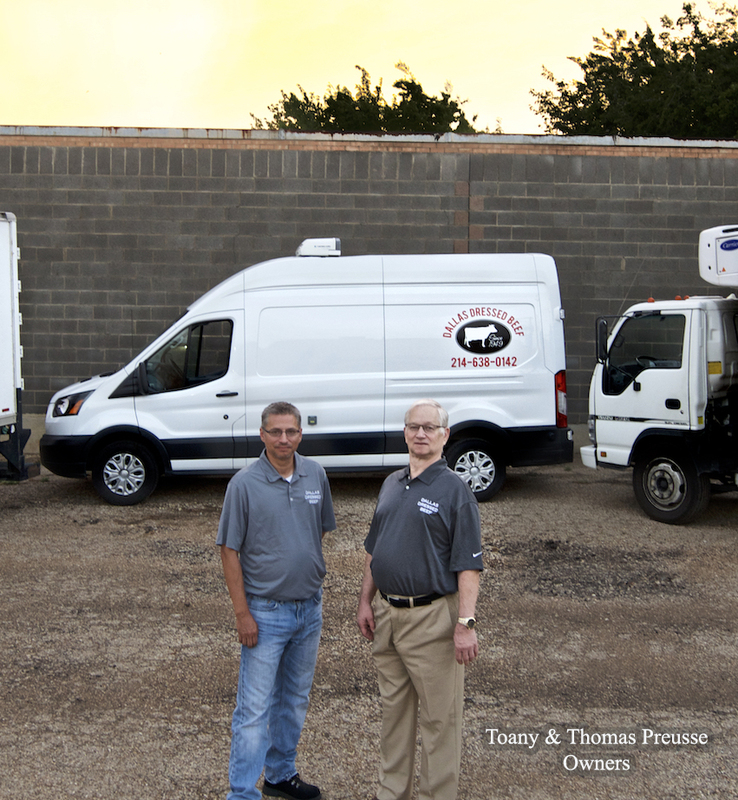 Family owned & operated since 1949, proudly serving the DFW area. 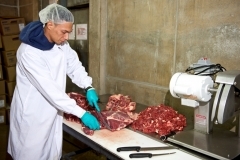 Dallas Dressed Beef sells and distributes a variety of high quality meat products to restaurants, hotels, small businesses, and residential customers. We sell a variety of quality meats, including steak, chicken, turkey, and pork. All of our products come from American processing plants and are USDA inspected and approved. 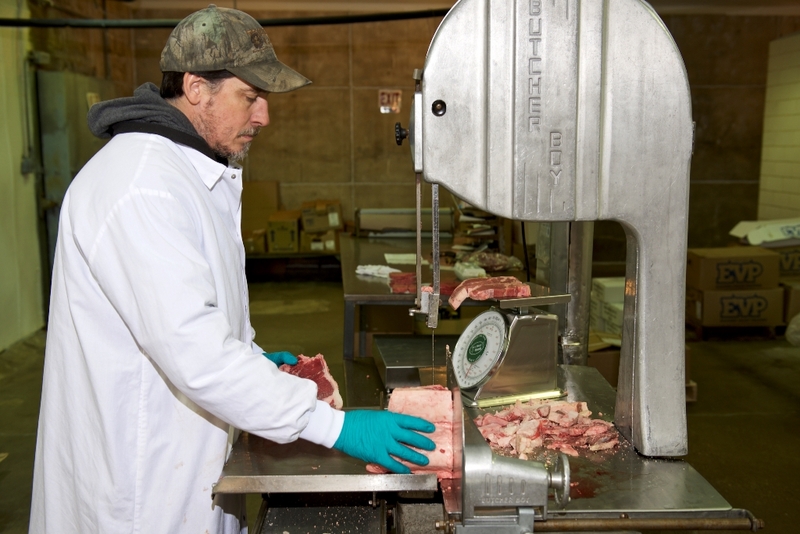 In order to make sure that our customers receive the very best in quality, we receive daily, fresh shipments from packing and processing facilities located across the United States. ​All of our products are USDA approved and our beef selections are USDA Select and USDA Choice & Prime. 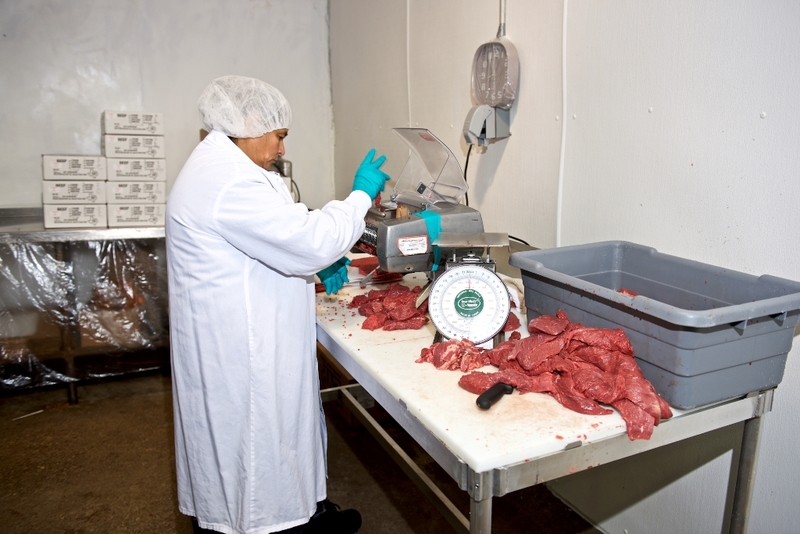 We custom package, label, and cut all of our meat products to the needs and specifications of you, our customer. 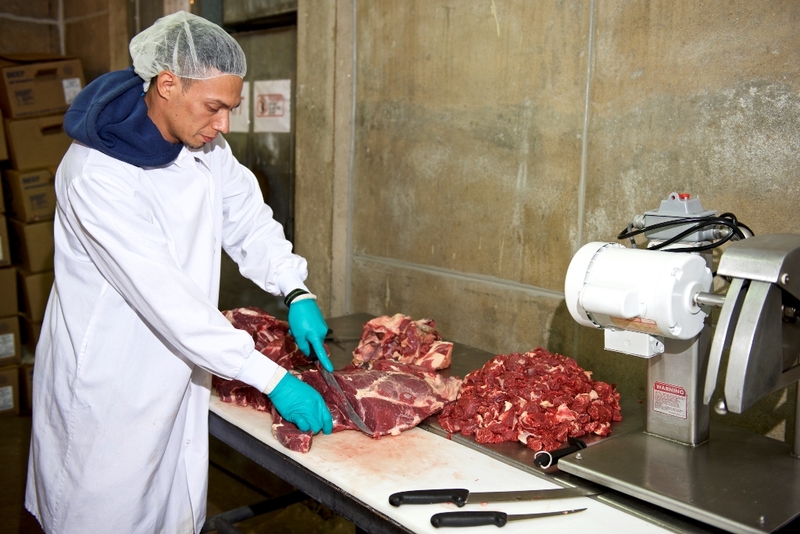 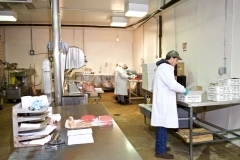 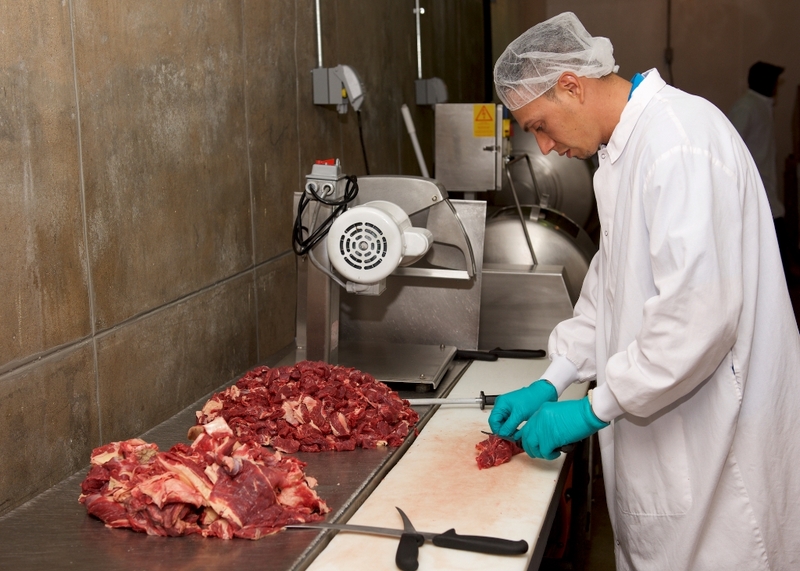 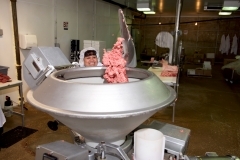 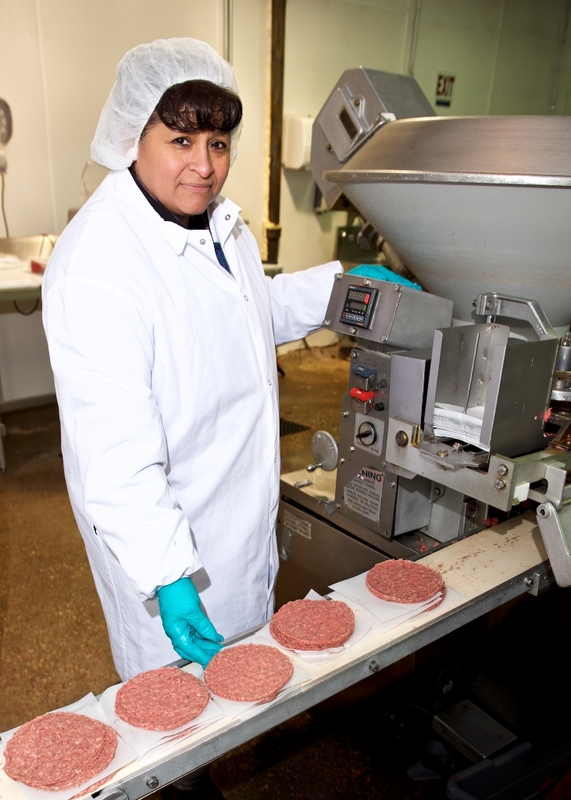 At Dallas Dressed Beef, we have over 69 years of experience in the meat industry. 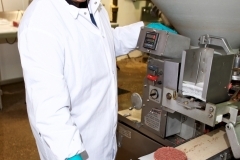 We have the knowledge and expertise to meet a wide variety of customer needs and we strive to sell the very best products. 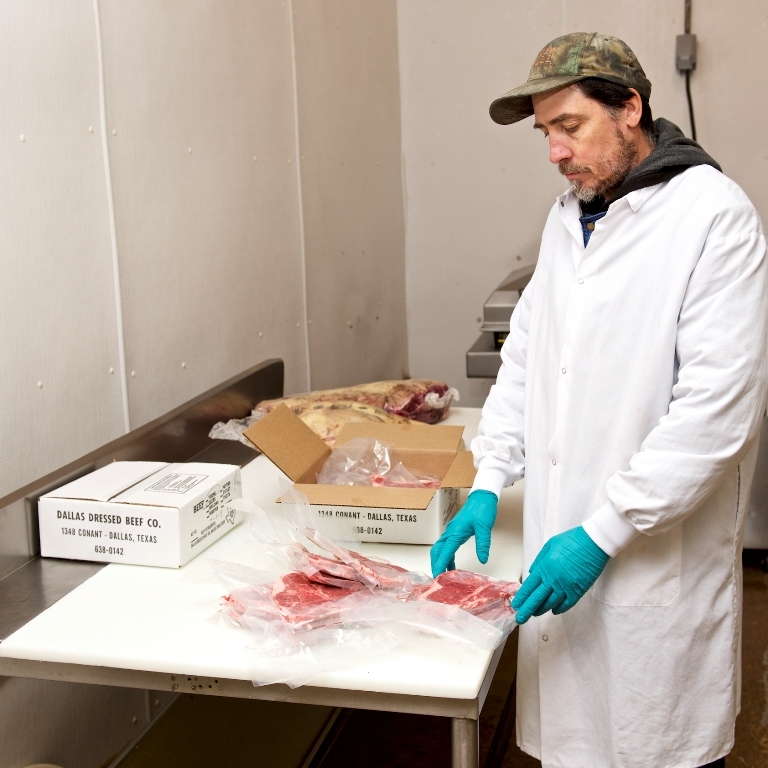 We guarantee everything we sell and we look forward to servicing your gourmet food needs. 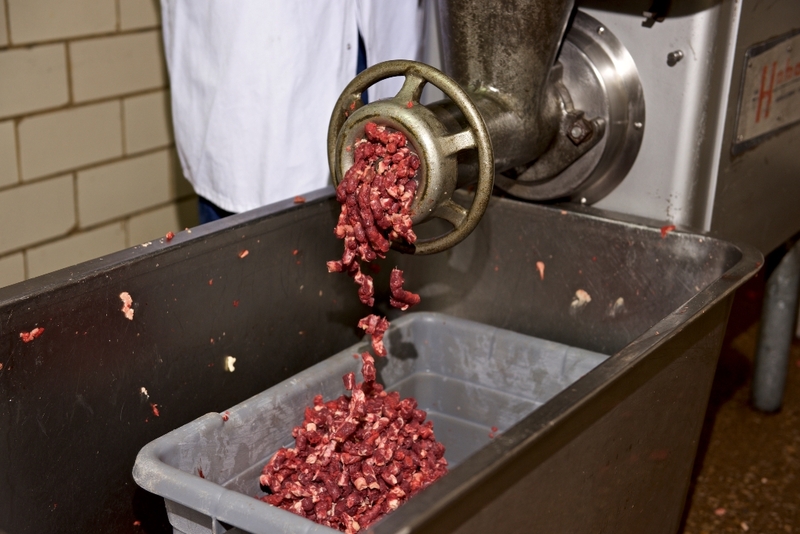 © 2018 by Dallas Dressed Beef.